Summer 2012 began with a crossroads in my life. I’d made the decision to be freelance as a performer/ model and I’d upped and decided to move into the centre of Birmingham, quit my current job, without one waiting ahead of me, and was taking a real leap of faith in life when I was called about an audition I’d had for ‘If Only I Could’. We’d all been waiting with baited breath for the day we would hear. I remember it was raining. I had no network signal and received a voicemail notification. I ran into the rainy street in my pyjamas to retrieve the message. Please call back. Heart pounding, I did…I was in! 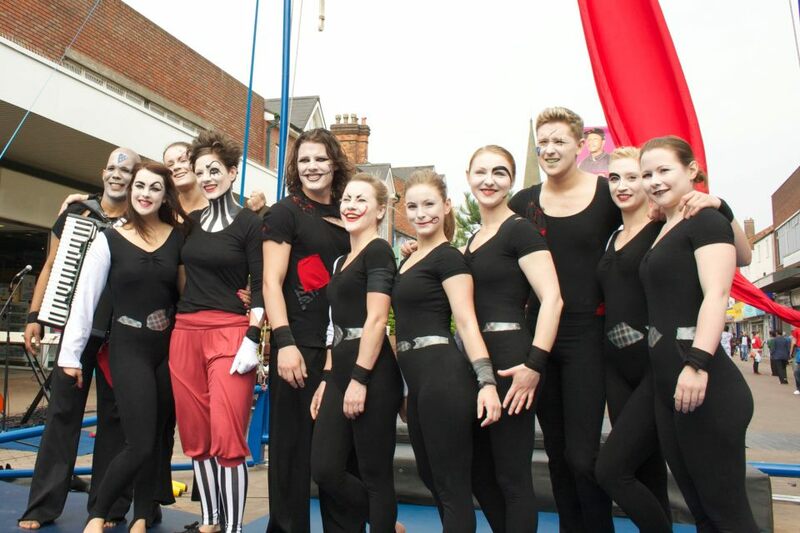 Almost like running away with a travelling circus, that’s where it all began really…I became part of a fantastic team working on an original circus theatre piece. 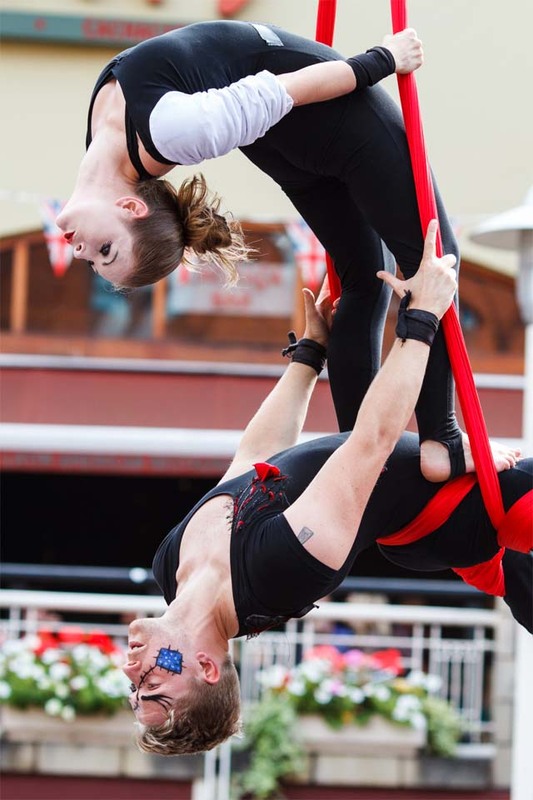 Based in Birmingham, it was led by Joe Fearn, director of CircusMASH and Kim Charnock – director of Rogueplay Theatre, with professionals, Israel Salvador and Stephen Kerr working and teaching alongside them. 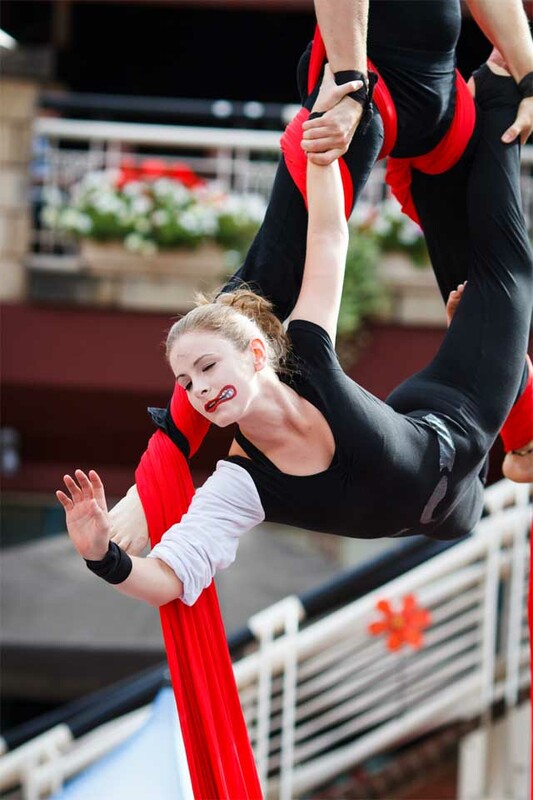 The narrative followed a girl’s story of self-discovery, conveyed through visually striking circus and aerial acts. I trained intensively alongside 6 other young women for 4 weeks. Since I’d been training aerial silks with CircusMASH weekly, I was selected as Joe’s partner for an aerial silks duet. Working with the group and watching others work on routines of their own in various disciplines was so inspiring. We all grew in strength, flexibility, confidence and friendship. Without a doubt, for me, IOIC was one of the most valuable projects I’d had the pleasure of being involved in at that time in my life. We had the wonderful opportunity of performing it at MAC Birmingham, Sandwell Arts Festival and for ‘Six Summer Saturdays’ in association with Birmingham Hippodrome. Here are some production images alongside a bumpy video of the duet silks routine, before it was common knowledge that mobile devices needed to be held landscape whilst filming!